To deepen reforms in governance, the Edo State Government has organised a 3-day workshop for procurement officers in Ministries, Agencies and Departments (MDAs), including staff of Edo State Public Procurement Agency (EDPPA), on data disclosure to meet guidelines for open contracting data standards. Addressing journalists on the first day of the workshop, Managing Director and Chief Executive Officer, EDPPA, Mr. Henry Idogun, said the workshop was part of Governor Godwin Obaseki’s focus on training and re-training of the state government workforce, which is in line with global standards. 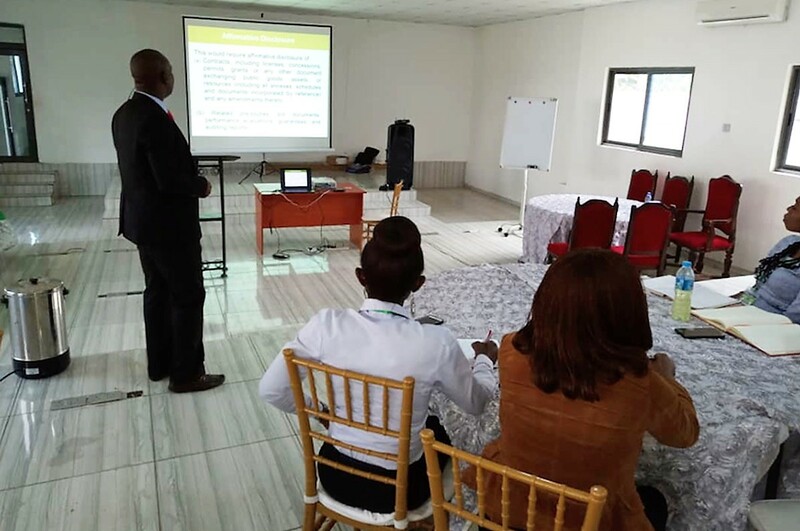 Idogun said the workshop themed ‘Implementation of Open Contracting Data Standards (OCDS) for Edo State,’ will equip participants drawn from MDAs including EDPPA, with new methods of data disclosure which will create opportunity for the citizens and other stakeholders to engage and connect with the government. According to him, the workshop will create avenue for deeper engagements that will provide relevant information for inclusiveness on the part of the citizens and stakeholders. The facilitator, a regulations and database expert from the Department/Government Procurement Unit, Bureau of Public Procurement (BPP), in Abuja, Mr. Makuolu Adesina, said the Implementation of Open Contracting Data Standards (OCDS) simply means better information for engagement. He added that the workshop has become necessary to enable BPP share with EDPPA, procurement officers from MDAs and relevant stakeholders, the need for OCDS and how it can be implemented as well as support the agencies to ensure full implementation in line with global standards. Adesina noted, “Procurement officers are data producers as they also produce data. The data produced must be based on open contracting data standard. OCDS is a process which ensures information is made open to the public, enabling them have procurement information in a friendly manner. A procurement officer in the Ministry of Health, Mr. Gideon Okosun, said the workshop was very enlightening and educating.